How Would You Rank The Christopher Nolan Films? By	Jon Negroni 3 Comments on How Would You Rank The Christopher Nolan Films? 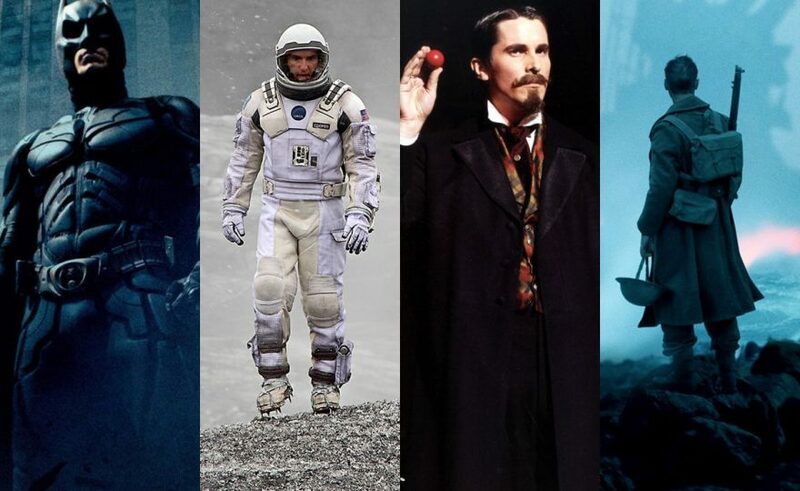 Read More How Would You Rank The Christopher Nolan Films?